This category has anything to do with how to, anything related to PDR. 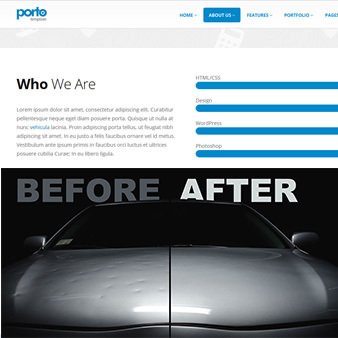 If you need help with paintless dent repair then this is the category you should check out. 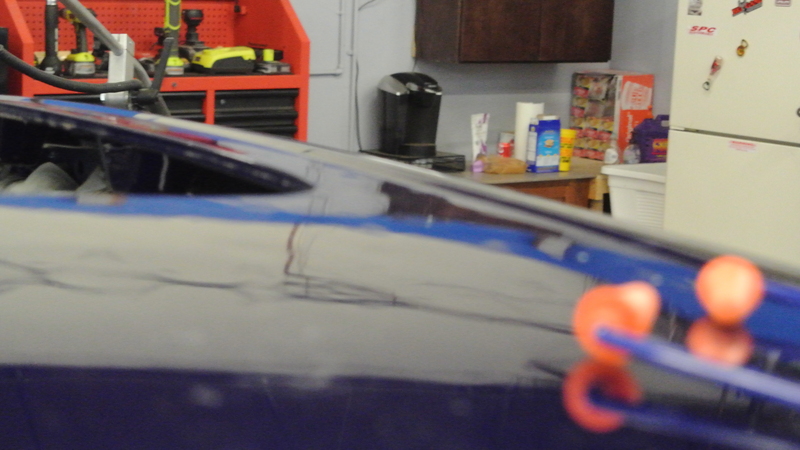 Our <a href="https://www.dentpass.com/">hail repair </a>services are hands down the only honest, down to earth PDR company that would rather pass on profit for sake of giving good advise. If you look trough our section here you can see that we don't hold back and we don't care to share info that may potentially loose customers.